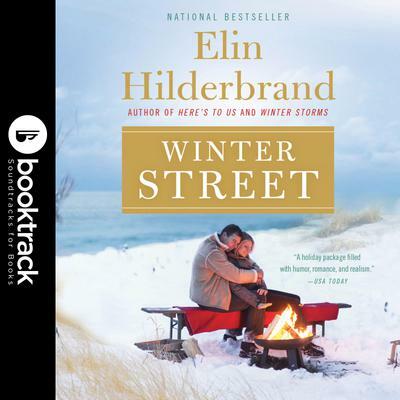 In bestselling author Elin Hilderbrand's first winter novel, a family gathers on Nantucket for a holiday filled with surprises. Kelley Quinn is the owner of Nantucket's Winter Street Inn and the proud father of four grown children: Patrick, a hedge fund manager; Kevin, a bartender; Ava, a schoolteacher; and Bart, who has recently shocked everyone by joining the Marines. As Christmas approaches, Kelley looks forward to spending time with his family at the inn. But when he walks in on his wife Mitzi kissing another man, chaos descends, and things only get more interesting when Kelley's ex-wife, news anchor Margaret Quinn, arrives on the scene. Before the mulled cider is gone, the delightfully dysfunctional Quinn family will survive a love triangle, a small house fire, and endless rounds of Christmas caroling in this heart-warming novel about coming home for the holidays.